While an annual roofing inspection by certified professionals is definitely worthwhile, you should also know how to maintain your roof throughout the entire year. roofing problems are expensive to fix, but most of these issues can be prevented when you follow the proper steps to ensure prevention. Following the five tips below will help you keep your roof in outstanding condition. If you have mature trees that have branches long enough to extend over your roof, you should make pruning the trees a priority to avoid potential roofing damage. In some cases, the trees that are on your property require more than just an annual pruning to be safe, which should generally be considered a hazard and danger to your home. It is best to remove these trees from your property as you will always be looking to find ways to eliminate potential harm to your roof. Dirty gutters can be a major concern for your roof, so the ideal solution is to keep them clean. Instead of letting your gutters get clogged and overflow to the point where water can penetrate your roofing, you should get them professionally cleaned or do your own cleaning every few months. 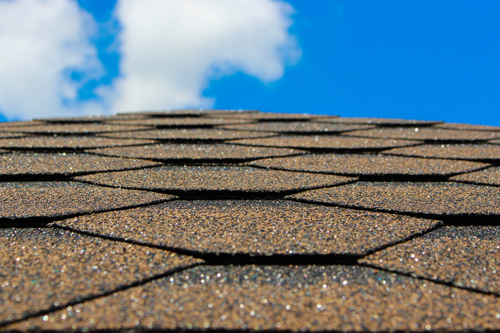 One of the most powerful tools in keeping your roof in good condition is a visual inspection. Once you know what a healthy roof looks like, it becomes easy to point out problems. If you have mature trees that extend over your roof on your property or nearby, you might notice that these leaves can pile up on your roof. It is imperative to remove these leaves on a regular basis as they can easily turn into a soggy mess and cause moisture problems for your roof. Please contact us if you have any questions or want more information about roofing. Need Residential Roofing? Don’t Put It Off Until the Spring! Part of being a homeowner is making repairs. Sometimes they are minor repairs while others can be more costly. As one of the most expensive items associated with your home, your roof was made to last for a long time. From time-to-time, you might need to have repairs made to keep it in tip-top condition. If you know you need minor repairs, you might consider putting them off until the spring when the rainy season gears up, but you need to have them done in the fall. Here are a few reasons to have your residential roofing done now. If you need a few shingles replaced on your roof, it probably seems like something you can easily put off for a few months. However, in those months, additional damage can occur in the area where you need repairs. Water and wind can damage a wider area due to the vulnerability. Tackling those repairs now can save you a much larger bill in the spring. 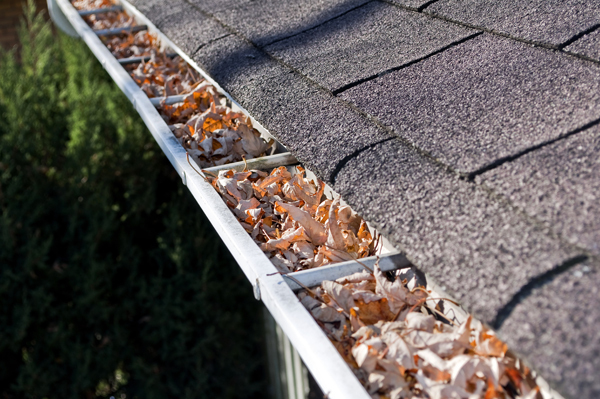 If your roof needs repair, you might find yourself with higher energy bills this winter. Cold weather and wind love to find their way into your home, and the roof is the place for this to happen. You’ll find yourself running the heater for longer periods to stay as warm as last winter, causing your bills to rise. Let’s face it! While snow might look delicate and fluffy as it falls from the sky, it gets heavy when it begins to pile up. If your roof already needs repairs, it provides a weakness for snow and water to get into your attic and upstairs rooms. Water damage can turn a small roofing bill into a major repair job. At Roofity, we want to help you protect your home and make sure small repairs don’t get out of hand. Contact us today for a free estimate.